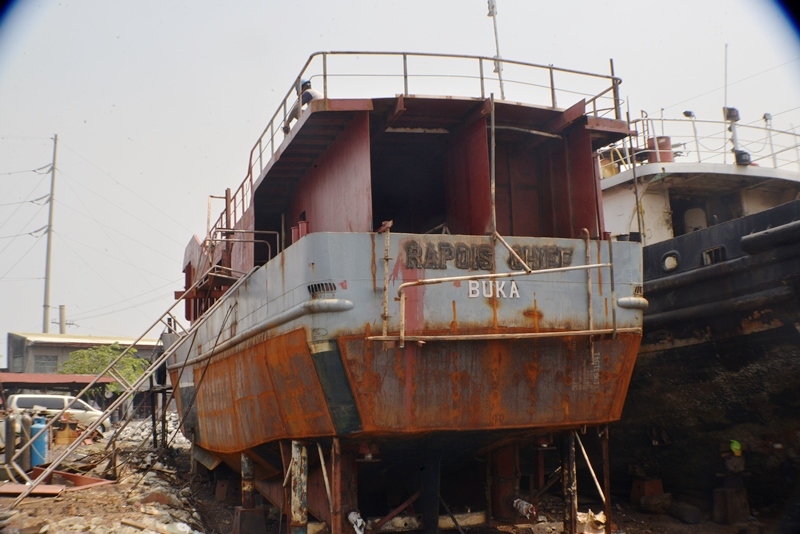 The Autonomous Bougainville Government has embarked on the purchase of another vessel to service Bougainville’s outer islands and it’s the coastline of the mainland and Buka Island. Christened Rapois Chief, the vessel which is being refurbished in the Philippines will carry about 53 passengers with a crew of 7 and cargo and is expected to be completed in the coming months. Much of the vessel’s interior and equipment has not been completed yet but more importantly, its two brand new engines have already been set with the propellers and the steering and gear compartment which are also new to be fitted soon. The vessel also has a sturdy hull made of steel which are designed to withstand the rough Bougainvillea seas. President of the Marala Vitas Central Terminal and Shipyards Corporation in Mania, Randolph Tiangco says once the engineering aspect of the ship is completed they will proceed with the interior design and painting of the vessel. Mr. Tiangco explained that work on the vessel might seem slow as his company is working meticulously to meet PNG’s National Maritime Safety Authority standards and to guarantee MV Rapois Chief its sea worthiness. 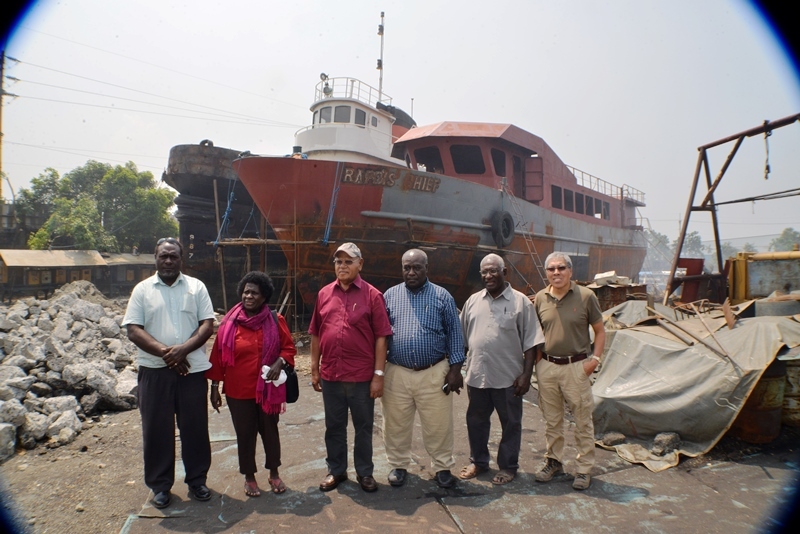 A Bougainville delegation led by ABG President Chief Dr John Momis who was accompanied by Minister Assisting the President, Thomas Kereri and ABG Member for Haku James Beani was also on hand to inspect the vessel on Tuesday. President Momis said the coastal people of Bougainville especially those in the west coast and the atolls will now have a safer means of travel and to move their goods especially cash crops. The President said the MV Rapois Chief will be the second ABG owned vessel purchased by his government that will service Bougainville waters and parts of Papua New Guinea. The first vessel, MV Chebu which is a brand new ship, is near completion and will set sail for Bougainville soon.